Hannah Shah is an Imam's daughter. She lived the life of a Muslim but, for many years, her father abused her in the cellar of their home. 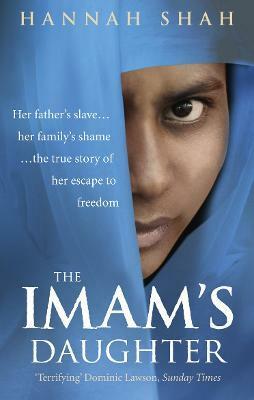 The Imam's Daughter is Hannah's gripping - but ultimately inspiring - true story. How, through her courage and determination, she broke free from her background and found a new life beyond its confines - a new life of freedom and love.